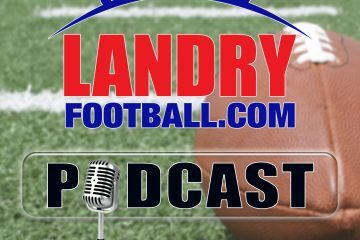 This week on Rush The Field with Scott Seidenberg and veteran scout/coach Chris Landry of Landry Football, Alabama had its pro day on Tuesday and it was the scene to be seen. From Bill Belichick to General Managers all around the league, why is Tide Pro Day the best? QB Tate Martell gained his waiver to play immediately this year for Miami. Has transfers in College Football become Free Agency? Plus, Chris is fired up because our State of the Program this week is his LSU Tigers. Chris details the history of the program as well has his direct involvement in the hiring of Nick Saban, arguably the best coach in LSU history.